The ABC is reporting on Victoria University research it obtained which allegedly shows Australia's energy giants have made an extra $3 billion in revenue after the shuttering of the Hazelwood power plant in Victoria – one of the nation’s oldest and highest-emitting facilities. AGL, Energy Australia and Origin were all found to have hiked the prices of their coal-fired power in the wake of the closure, and the analysis suggests the rise was considerably higher than needed. 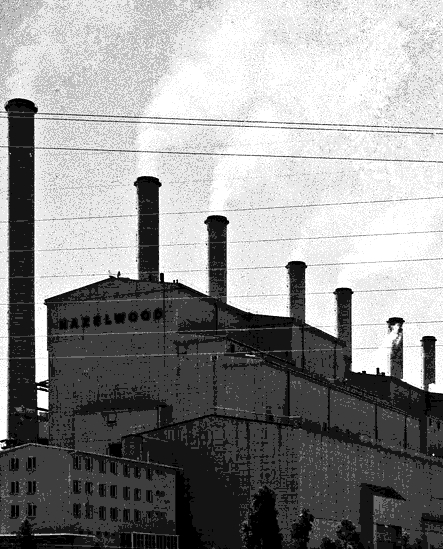 “Hazelwood should not have had such a large impact on the market. It was about 5 per cent of the national coal generation market, it was not a big deal. It should have been handled easily,” Bruce Mountain, lead researcher and director of the Victoria Energy Policy Centre, told reporters. The Australian Competition and Consumer Commission (ACCC) has reportedly investigated too, but found nothing illegal. “We did not find a breach of the law, because it's not against the law, it's not against competition law or consumer law when you've got something that's relatively scarce, to price higher,” ACCC chair Rod Sims said. “So if I buy an apple for $1 and sell it to you for $10, I've ripped you off but that's not against the law. AGL acknowledged it benefited from higher prices after the closure of Hazelwood, but said it was simply a matter of supply and demand. Energy Australia and Origin have both denied any price gouging.